Ignacio Jauregui is a partner at Jauregui Partners, a mergers and acquisitions and international finance law firm in Washington DC. In addition to corporate and international business transactions, Ignacio focuses his practice on assisting clients with policy compliance of the World Bank and other multilateral financial institutions, including procurement, anti-corruption, and environmental safeguards. 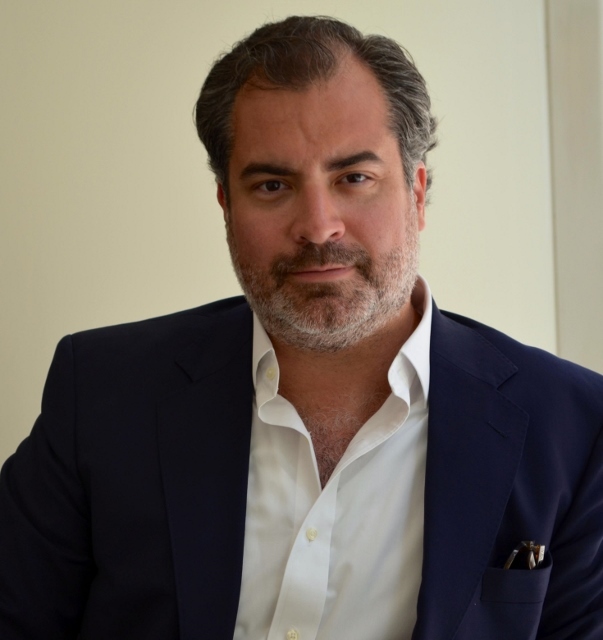 Before founding Jauregui Partners, Ignacio was Senior Counsel at the World Bank, where he focused on structuring, negotiating and supervising the implementation of World Bank operations in Latin America, Caribbean, Europe and Central Asia. Originally from Bolivia, Ignacio received his law degree from Catholic University in La Paz, and upon graduation he practiced civil, corporate, and commercial law at two prominent Bolivian law firms. Ignacio received an LL.M in international law from the Georgetown University Law Center in 2004, and thereafter joined the Washington DC office of Hogan Lovells, where he worked for six years in the corporate, international business transactions, and project finance practice groups. In addition to his work on several high profile domestic and international business transactions at Hogan Lovells, Ignacio was seconded in 2007 to the Millennium Challenge Corporation, a US Government corporation focused on international development. For the past nine years, he has served as General Counsel (pro bono) of the Society for International Development, Washington DC Chapter, a widely recognized forum for international development organizations in the US. Ignacio is admitted to practice law in Bolivia and Washington DC.